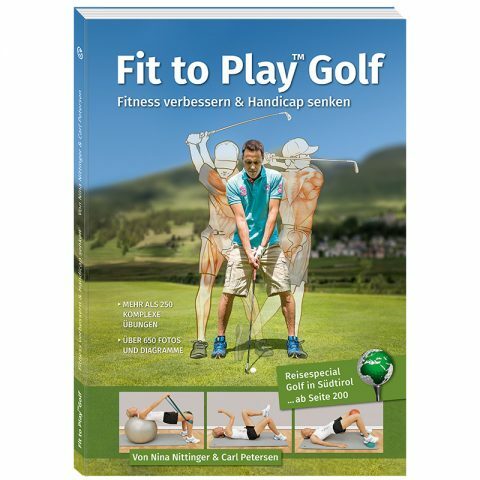 Henning Struever looked back on many years of experience as a pro and golf instructor. 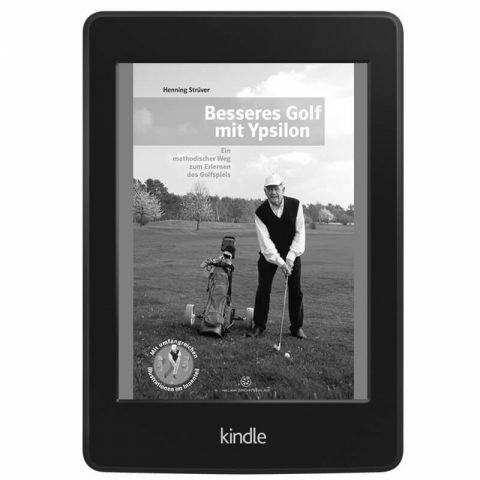 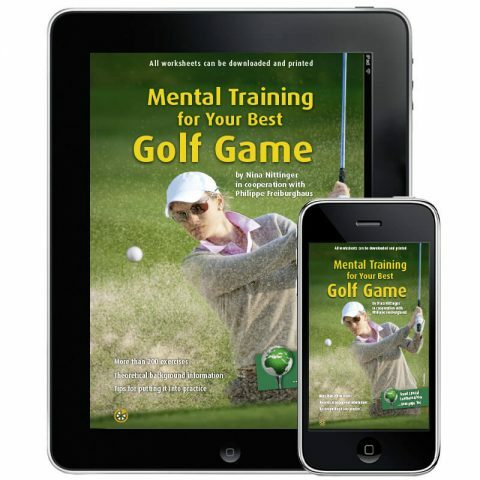 He presented a methodological manual, starting with small swings and continuing with long swings to teach the reader the correct way to play golf. 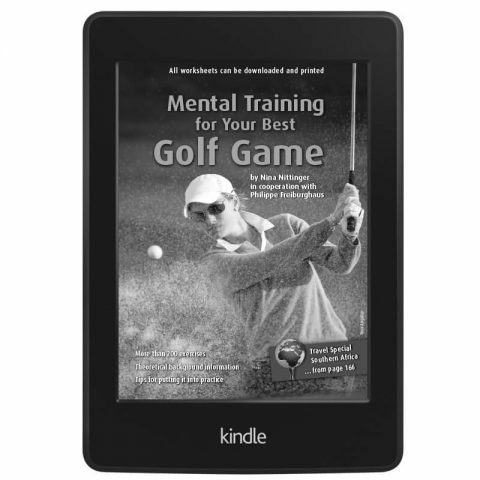 The aim of this ebook is to teach you how to achieve precise and repeatable swings, avoid malpositions and to learn optimal, ergonomic movements when playing golf. To achieve this, the ebook focuses on the essential fundamentals of the game that are all too often forgotten in practice. 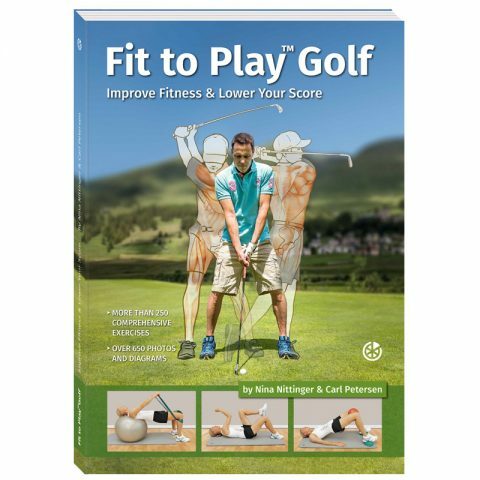 By using a lot of illustrated examples and exercises it shows step-by-step the different phases of complex movements of the various golf swings that tend to be problematic especially for beginners. 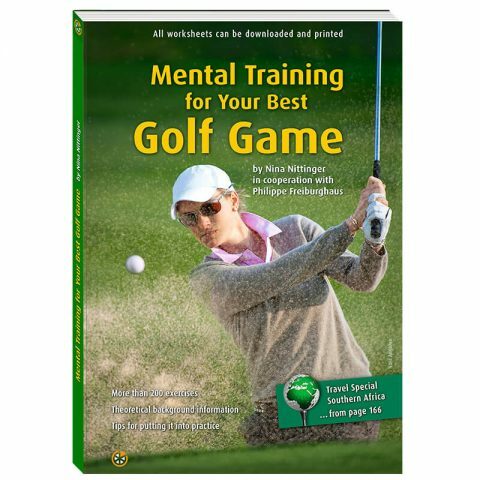 It also corrects some of the common misconceptions experienced players have about playing on the green.